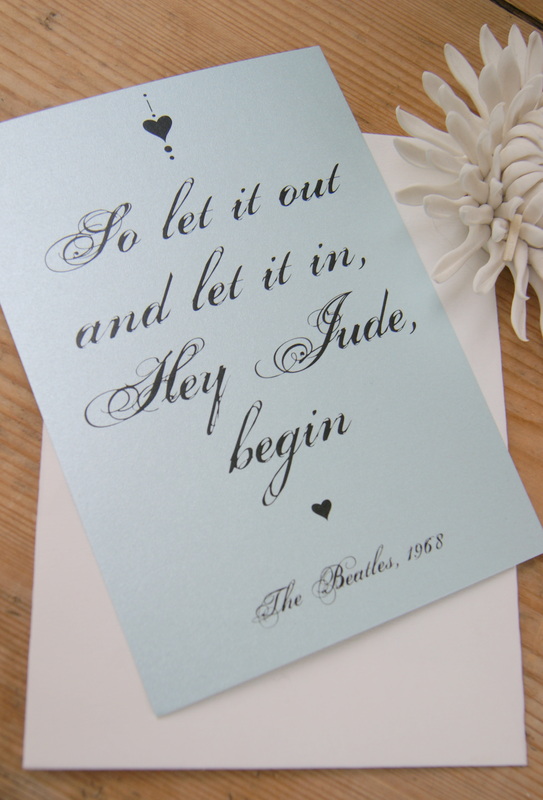 Although wedding stationery is what we’re really passionate about here at Hummingbird we also love to make other social stationery. 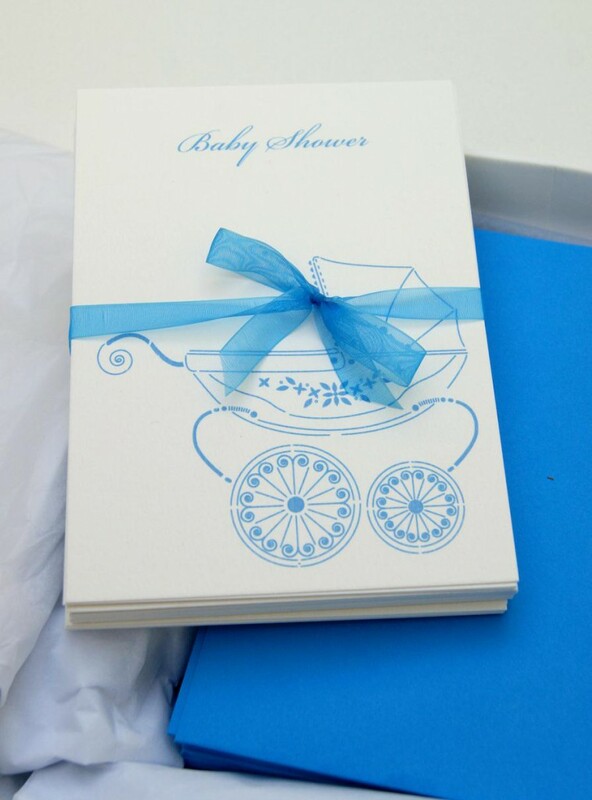 Recently we made some beautiful baby shower invitations which I thought would be perfect to share here on the blog. 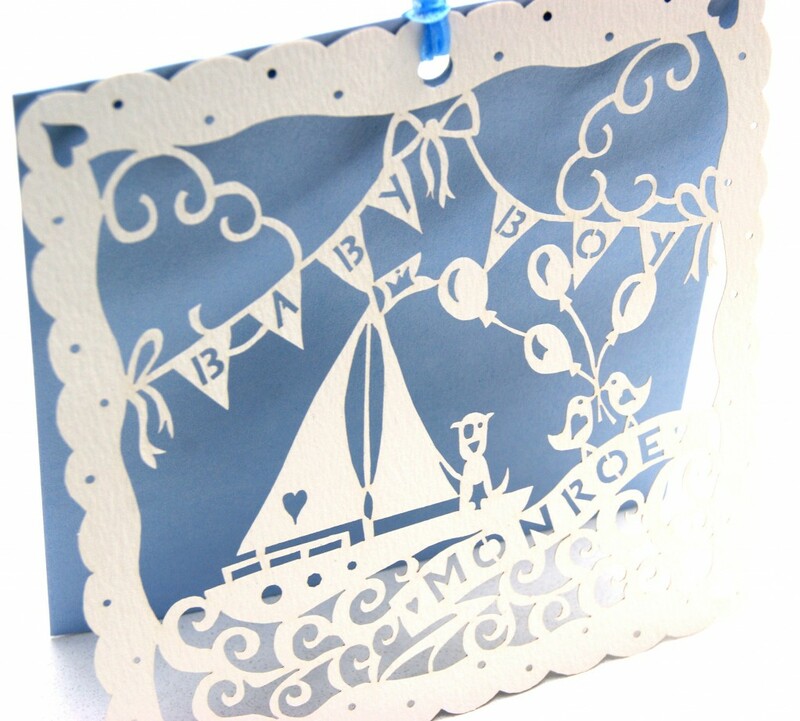 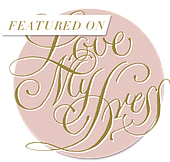 They featured a vintage pram design, printed on textured ivory card in a cornflower blue font. 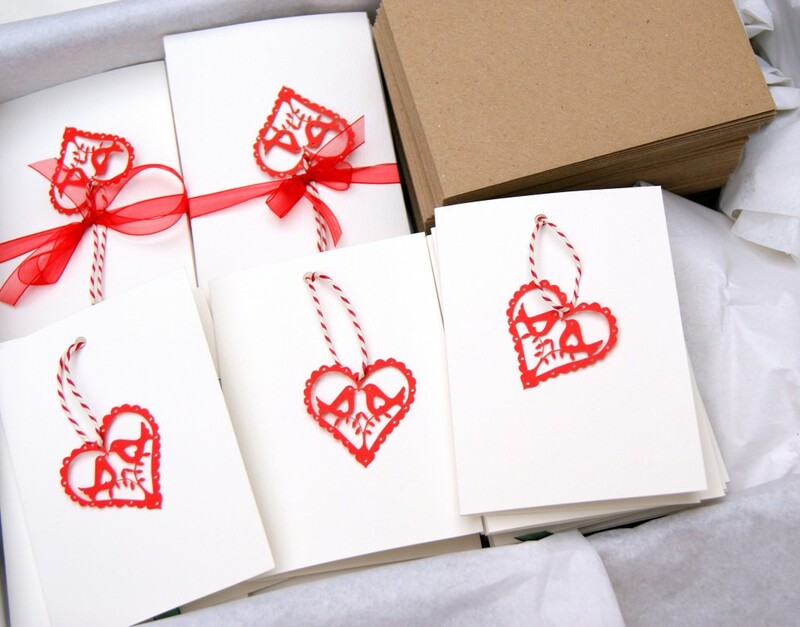 As a perfect finishing touch all of the guests names were written in elegant calligraphy. 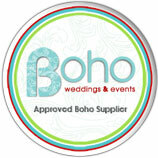 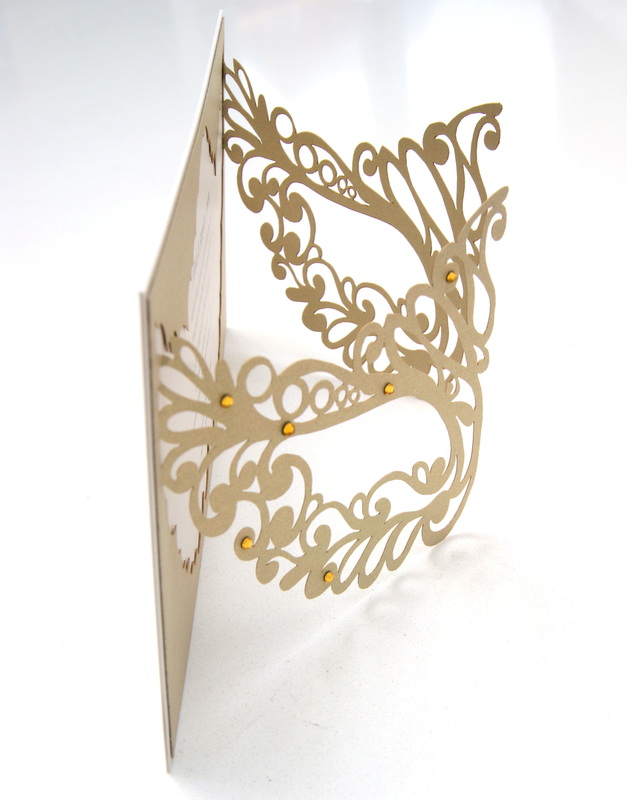 We’re always happy to create stationery for other social occasions or events. 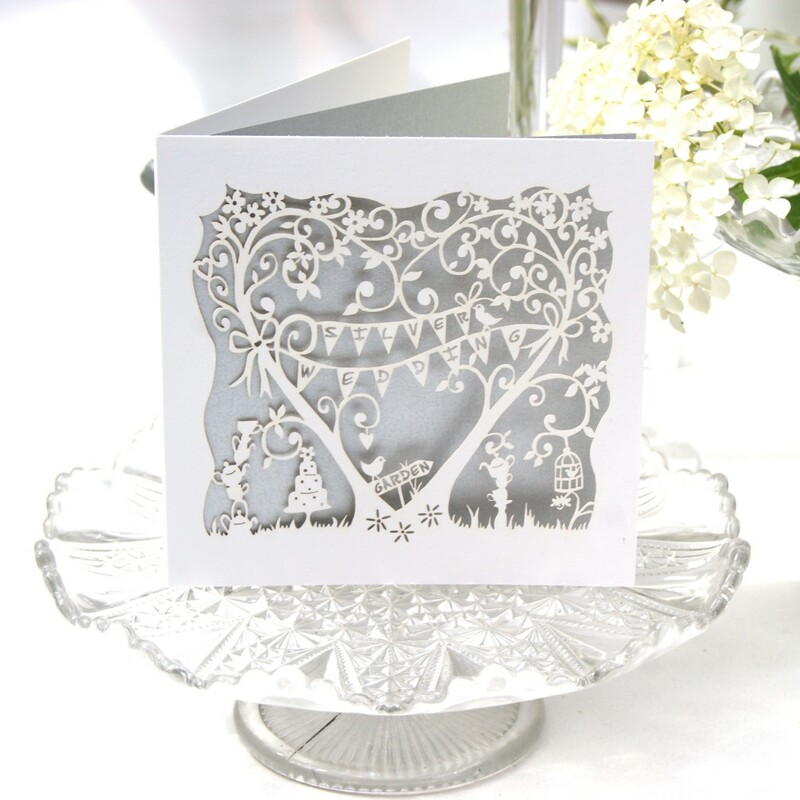 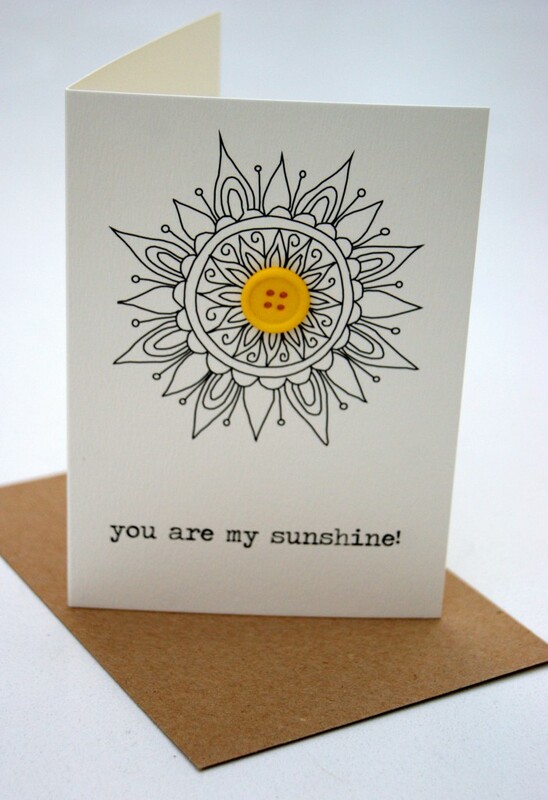 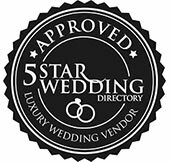 Just give us a call in the studio on 01530 411 288 or drop us an email to info@hummingbirdcards.co.uk.